February in Washington, DC usually means shorter days, colder temperatures, and snow. 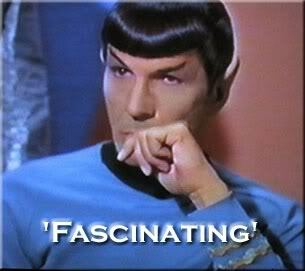 For the past few years though it has meant something entirely different throughout the Jewish World. 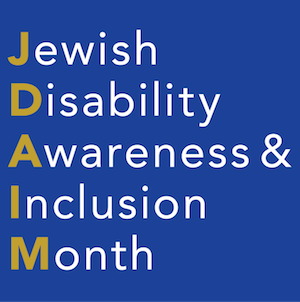 February is Jewish Disability Awareness Month, a time when Jewish organizations, schools, synagogues and the like spend time learning about how to create a more inclusive environment. 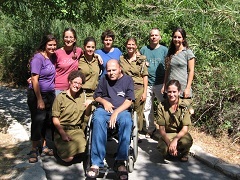 Inclusion is a value that we hold in the highest esteem at Israel Forever. 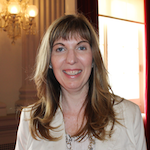 Indeed, our founding mission was to establish a global Israel engagement organization that was accessible to all Jewish people regardless of where they live, how religious or not they choose to be, and how they vote. Most importantly, it truly does not matter what is in their wallet. 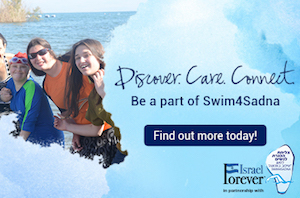 Israel Forever prides ourselves on providing dynamic Israel related content year after year at no cost to participants. So, when we began to learn more about the needs of children and adults with disabilities our team approached this with the same openness and respect. 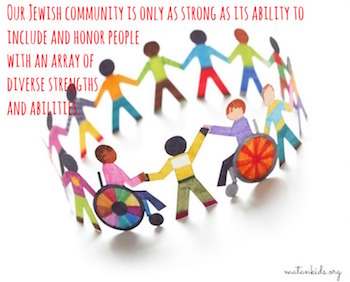 To help bridge the gap between our global Jewish community and people with disabilities in Israel we have published blogs about an array of organizations we have partnered with that strive to ensure a more fulfilling life for all. We have shared stories about the accessible park at LOTEM, the bike ride for the kids at ALYN, the incredible employment opportunities for all of Israel’s disability population at ECommunity, the heartwarming work of Friendship Circle, and this past spring we invited everyone to help raise money for a therapeutic kitchen through the Swim 4 Sadna, as part of a yearly fundraiser for the students at Sadnat Shiluv. Recently, The Israel Forever Foundation opened a new office in Jerusalem and our team was excited to learn that they could purchase delicious lunches prepared by the adults of Shekel. We are proud to once again attend the Jewish Disability Awareness Monnth program on Capitol Hill to join with so many other organizations and individuals who are committed to ensuring that all members of the population have opportunities to contribute and build meaningful relationships. Our goal through these various efforts is to raise awareness of the dynamic organizations in Israel who are pouring their heart and soul into ensuring a welcoming society for all. We hope that you will participate in extending a hand, a hug, and a warm smile. 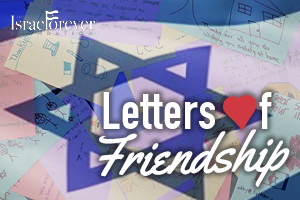 In keeping with our mission of connecting people around the world to their love of Israel the team at Israel Forever invites you to write a Letter of Friendship™ to an individual with special needs living in Israel. YOU can help bridge the geographical and social divide and put a smile on their faces with your warmth and kindness. YOU have the power to make a difference in their lives by sharing your words of support and encouragement!